The all-new Go-Chair is re-engineered from the ground up, offering a sleek, bold new style available in an array of contemporary colors. 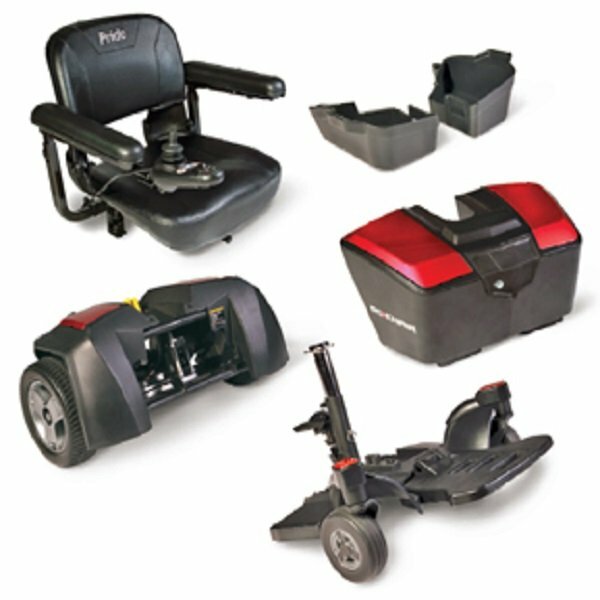 Enhanced performance and comfort, along with feather-touch disassembly, allows you to enjoy light-weight travel and independence on the go. 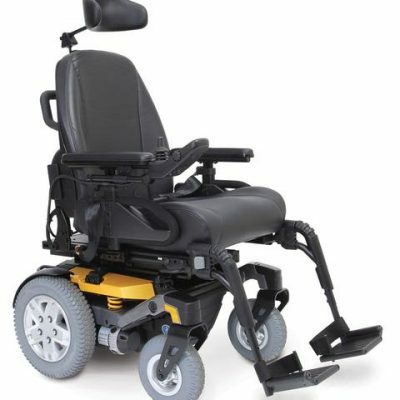 This electric wheelchair an increased weight capacity of 136 kg and a sleek, bold look, the new Go-Chair makes travel easy.